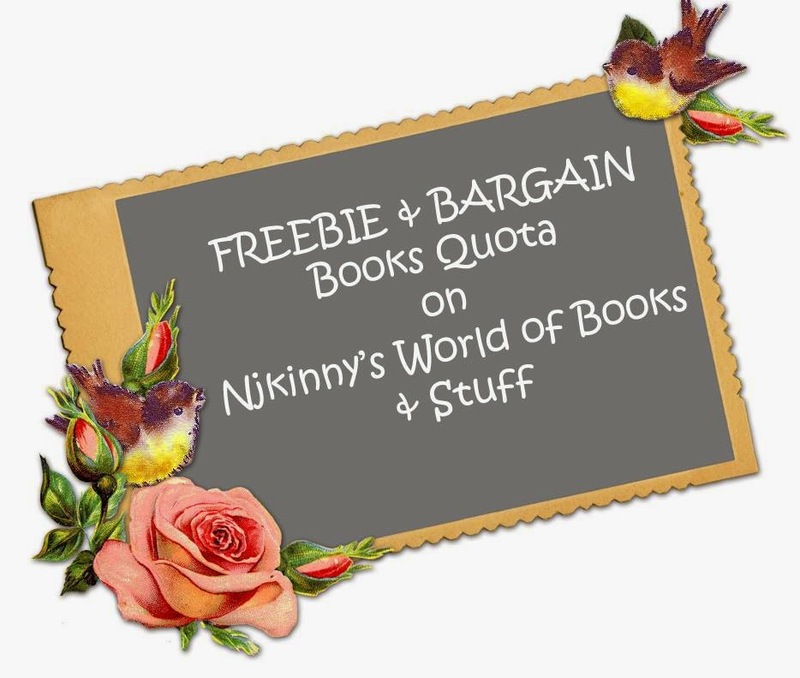 Home / Biweekly Meme / FBQ / Free-Bargain Books / #FBQ (75)--> FREE & BARGAIN books quota! 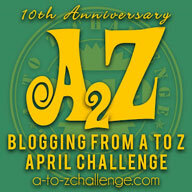 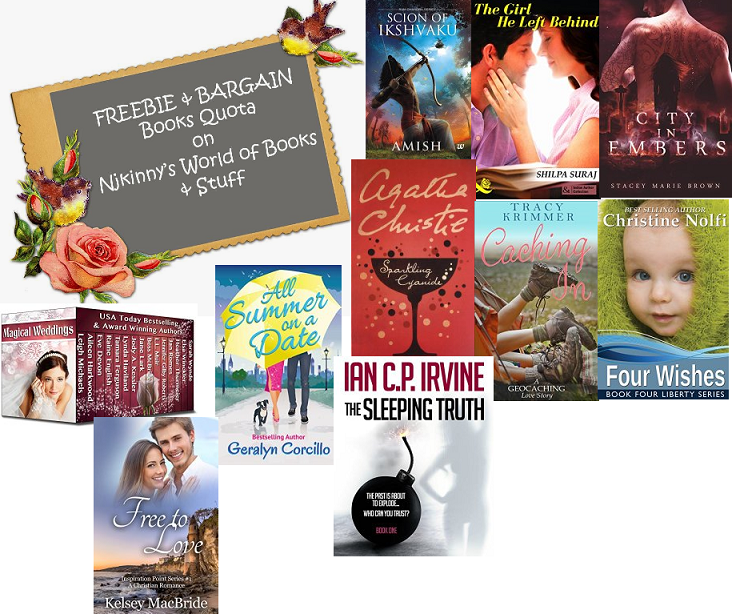 #FBQ (75)--> FREE & BARGAIN books quota! 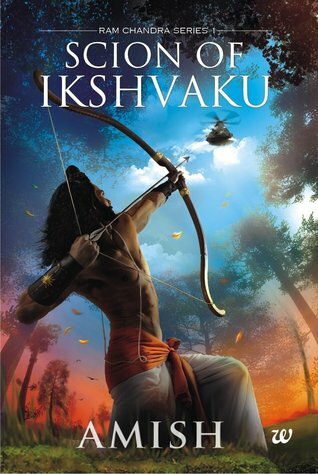 I just got this book to read...It looks so interesting..Cant wait to start on it!